Coffee chilled to the perfect temperature, a splash of creamy milk and a generous amount of ice all blended together - what's not to love? 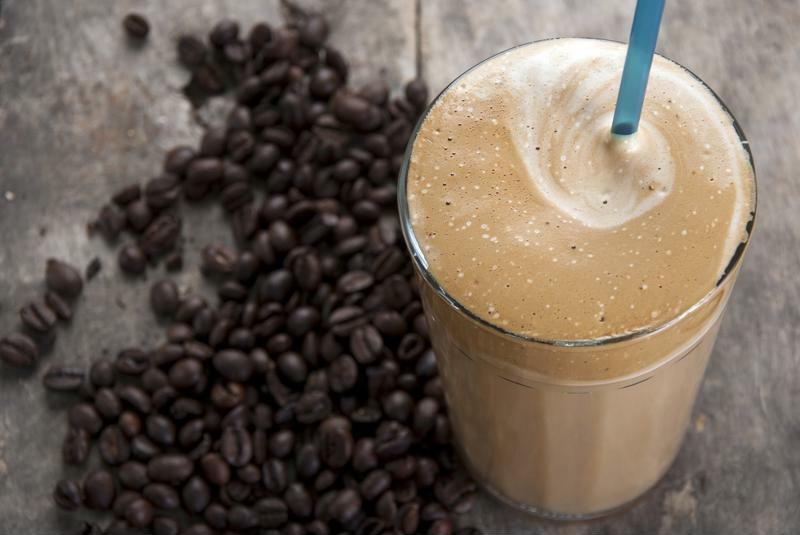 Coffee smoothies are a great way to enjoy the summer and get your fill of your favorite brew all at once. But aside from these ingredients, there are many other tasty mix-ins to include in your smoothie for a unique refreshment that you'll keep coming back to all season long. Here's what else you should be including in your drink. Give your smoothie more substance by mixing in some protein powder. It may not serve as a full meal, but it will be a filling snack to keep you energized and nourished between meals. Prepare a coffee smoothie as you normally would and mix in a scoop of your favorite protein powder. Chocolate, vanilla and cookie dough are all great flavor choices. 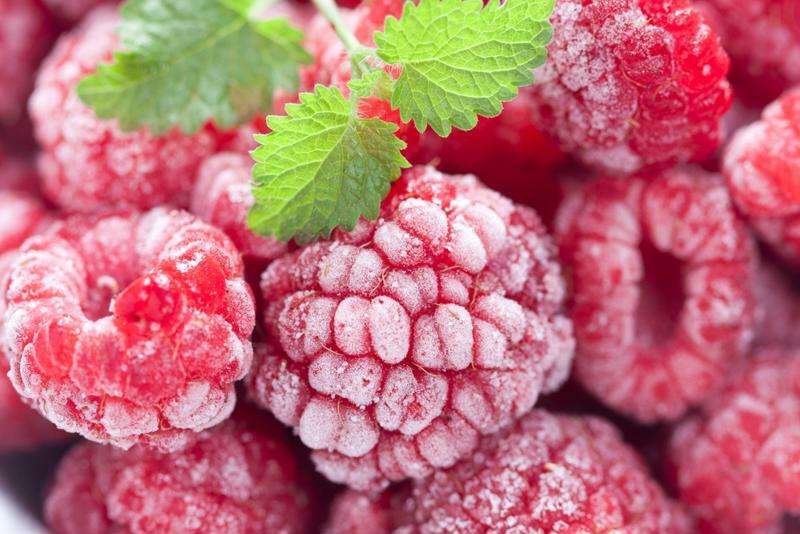 Berries are a great addition to your frozen treat. Incorporate some more nutritional value to your coffee smoothie by adding fruit to the mix. The distinct taste of a banana pairs perfectly with the nutty, rich flavor of coffee, so you can't go wrong there. Mixed berries are also a great choice for giving your java an extra shot of sweetness and bringing out its natural fruity undertones. It's the perfect way to add some more antioxidants to your drink. Mix chocolate into your smoothie. Coffee and chocolate are a winning combination. After all, they're the key ingredients of mocha, one of the greatest tasting coffee drinks of all time. Be sure to squeeze in a generous amount of chocolate syrup the next time you make a coffee smoothie. The end result will be a tasty concoction that doubles as a refreshing energy drink and a great dessert. By now, you know the basics of mixing coconut and coffee. Adding it to your smoothie is a way to instantly kick it up a notch. You'll feel like you just stepped onto an island the moment you take a sip of the tropical concoction. Plus, the natural energizing effects of coconut oil, mixed with a jolt of caffeine, is enough to get anyone jazzed up for the day ahead of them. Add a teaspoon of the ingredient into your smoothie and blend well to evenly distribute the oil. Throw in some fresh pineapple to take your island-inspired drink to the next level.